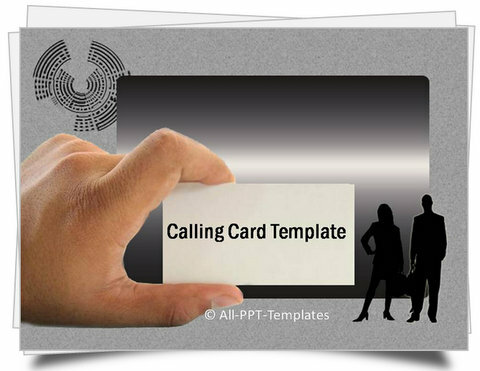 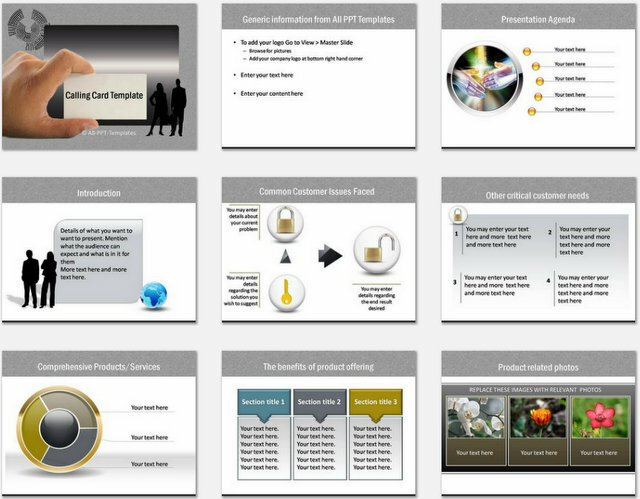 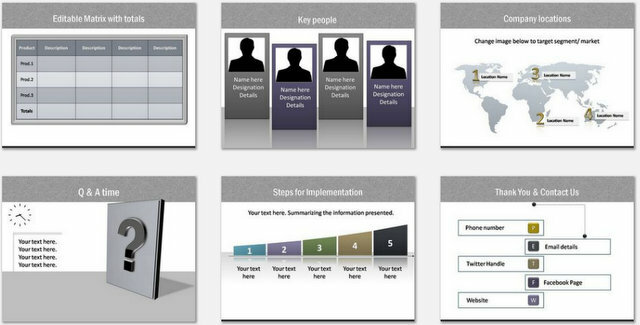 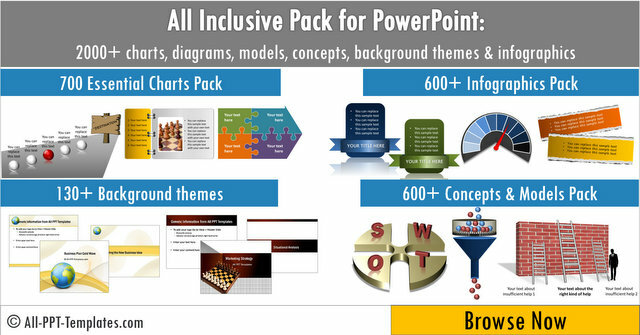 This presentation slide set is useful for sales pitch when presenting to clients about own business, products, team, services. 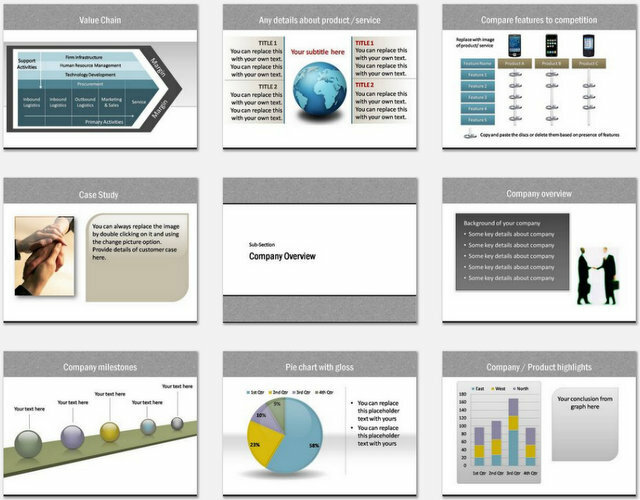 It contains slides to showcase product/ services, company performance & people, customer quotes or case study, and comparison to competition. 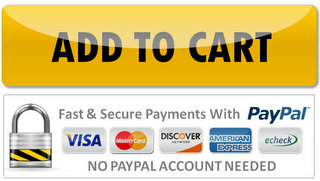 All pictures in the charts are just placeholders and should be replaced with your own.